Amy Young is a Dancer, Teacher and Choreographer offering dance entertainment services for your birthday, hen and children’s parties as well as bespoke services for your event. 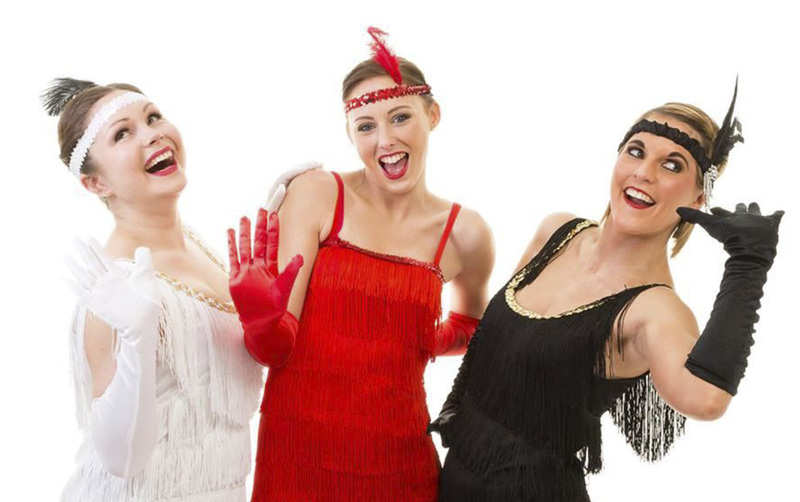 We create fun routines taught to your group for an enjoyable and memorable experience! SOMETHING UNIQUE FOR your event or party? 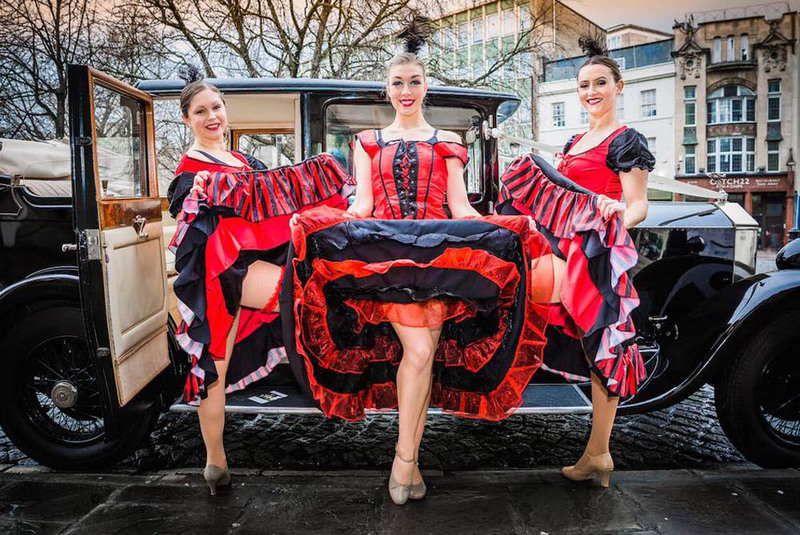 We provide choreographed routines to suit your celebration, whether its for a themed birthday party or corporate event for your business. 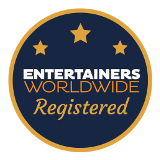 Visit our entertainment page to find out more and how to book. Her class was fantastic! So much fun and most importantly the hen loved it! The highlight of the whole hen weekend in my opinion.